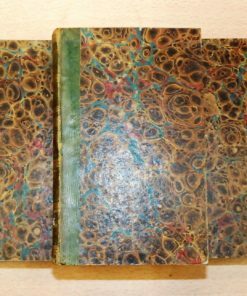 Notes: Quarter green leather with marbled boards. Ex-library with library numbers to spines and bookplates to FEP. 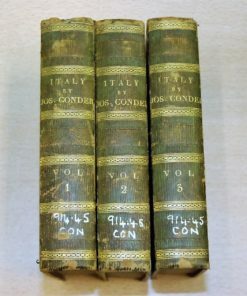 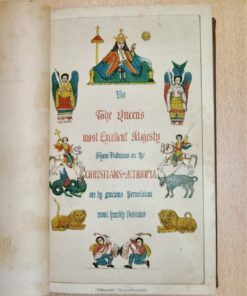 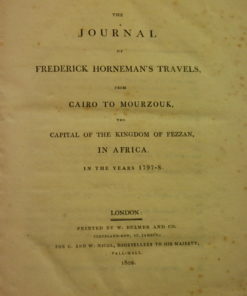 Volume I: Savoy – Piedmont – Genoa – Milan. 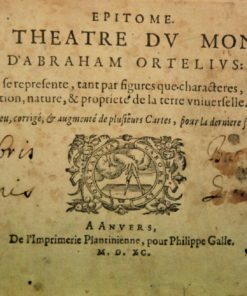 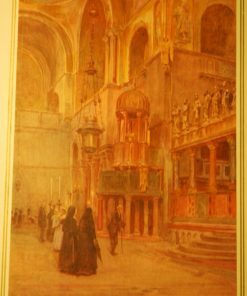 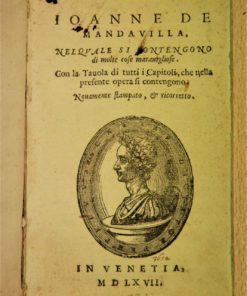 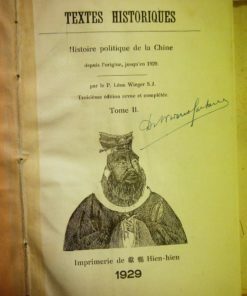 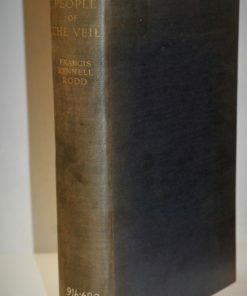 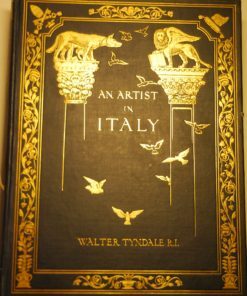 Volume II: Lombardy – Venice – Bologna – Florence. 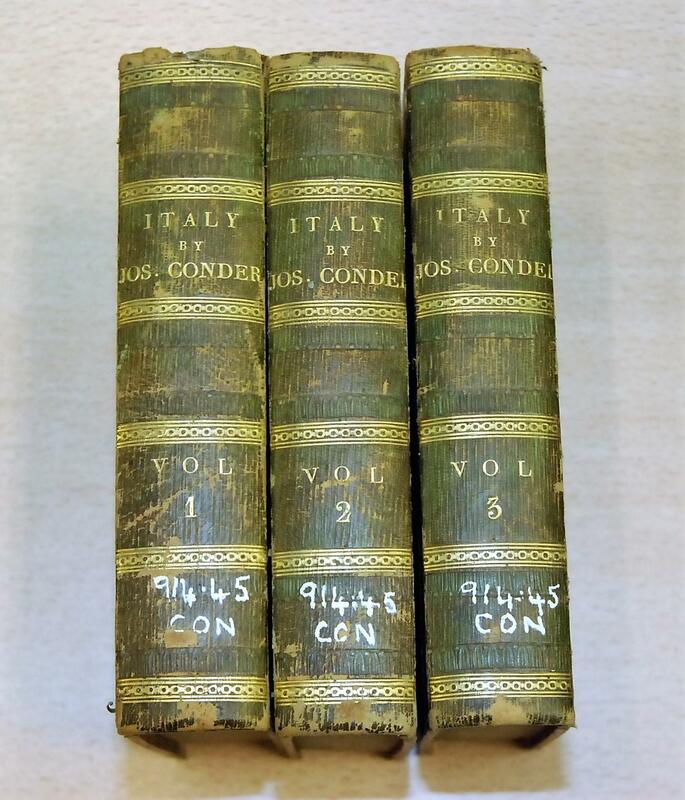 Volume III: Pisa – Siena – Rome – Naples. 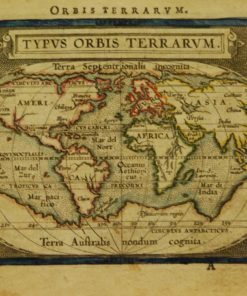 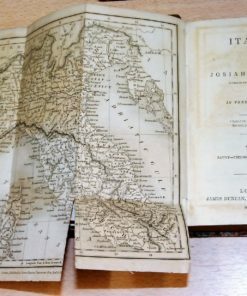 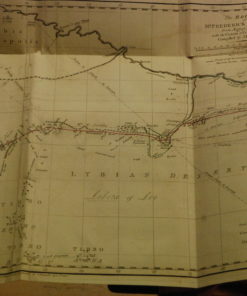 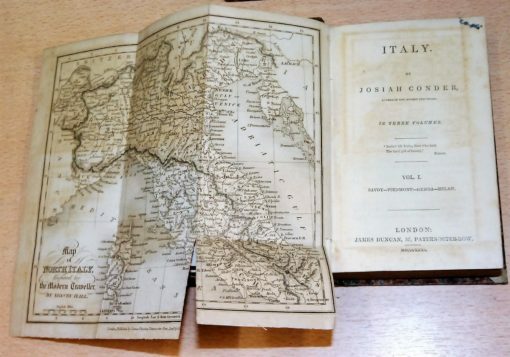 With engraved foldmaps of Northern and Southern Italy. 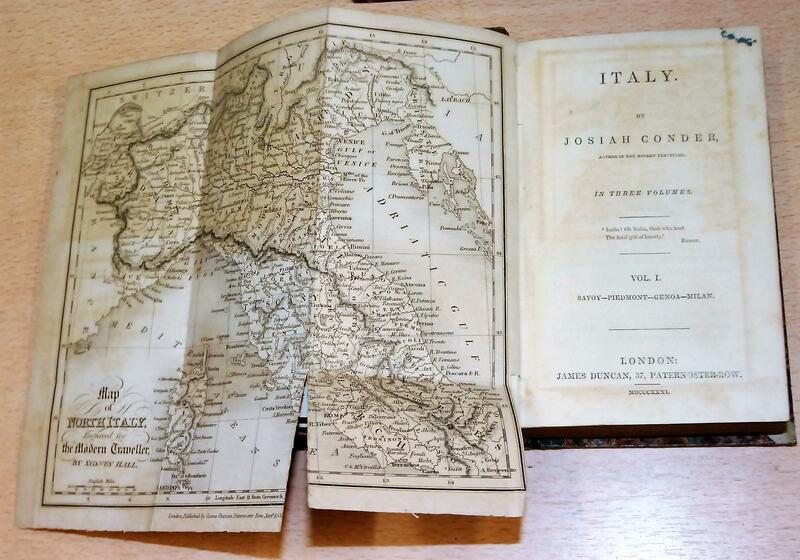 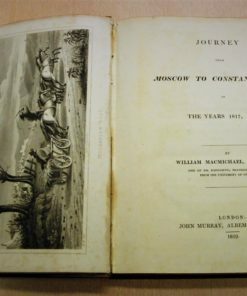 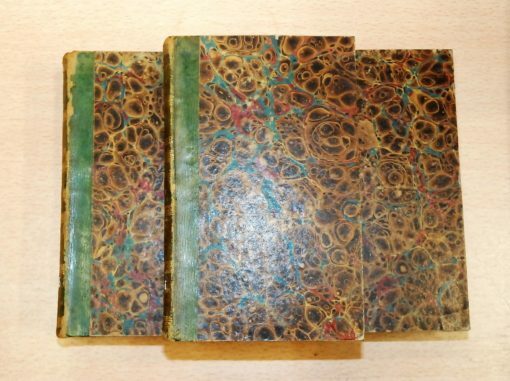 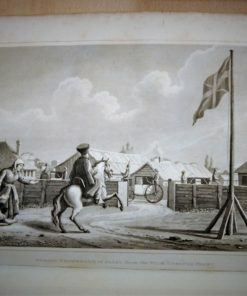 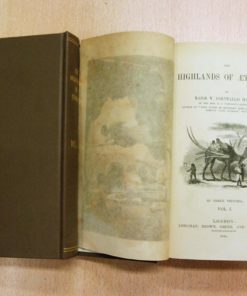 3 volume set with 2 maps and 9 engraved plates. 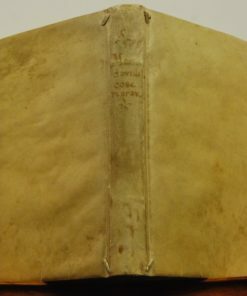 Couple of nicks spine ends.